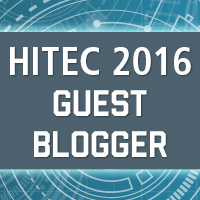 I love HITEC® — I have been to more HITEC’s than I can remember (though not nearly as many as some others!). It seems like I should be able to keep count of them, but after a while, I’ve just lost count. Last year, however, was an unusual year for me. Due to some family commitments, it was the first year in a long time that I didn’t attend HITEC. After being accepted as a return blogger this year, I began thinking almost immediately about what I was going to write for my pre-HITEC blog. The answer came pretty quickly. I’ve told people over the years that you are sometimes more conspicuous by your absence from HITEC than by your presence. In other words – even if you aren’t launching a new product or service, it’s better to be there to reach current and new customers than it is to step back for a year and not be there. 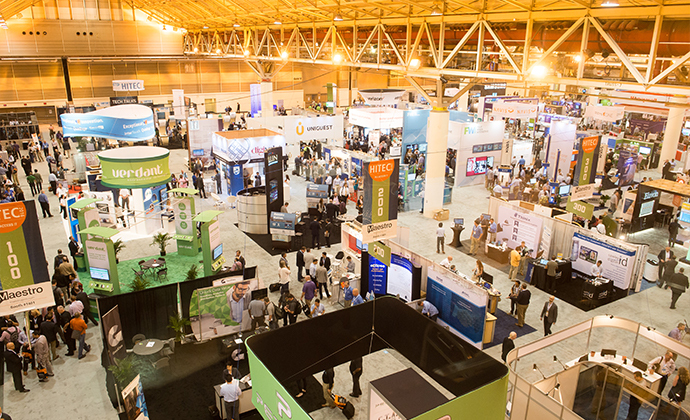 Then I thought – having missed a year – what am I going to look for when I go to HITEC this year and how can I share that in a way that might be helpful to those who haven’t been recently or maybe even the first timers? So here we go (p.s. See if you can find the theme — there is a hint at the end)! I Heard it Through the Keynote – The best thing about this (aside from the typically great message) is that the keynotes presenters are not usually hospitality industry people. They come from different industries, give us different perspectives on business and customer service, and generally challenge us in ways that we may not challenge ourselves. 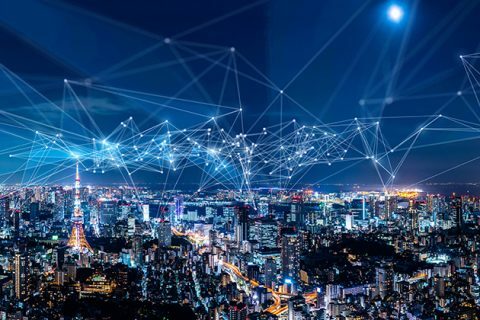 Another Brick in the Wall – For those of you who have been going to HITEC for a while, you know how far the education sessions have come and how good they are now. 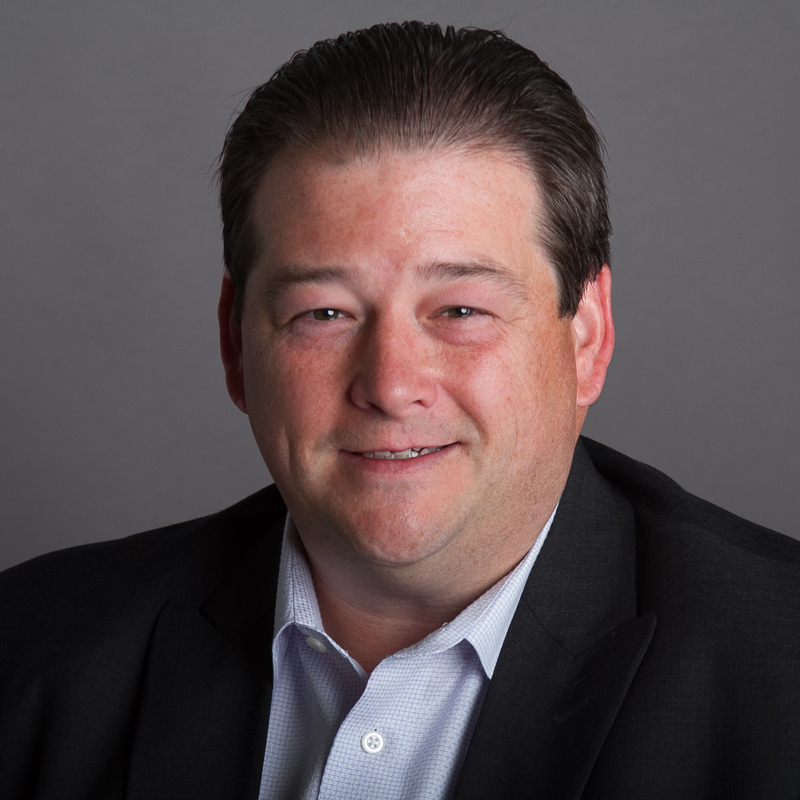 Sessions cover so many great topics related to issues facing the hospitality industry from digital marketing to security and compliance to making the connection between IT and the rest of the business. 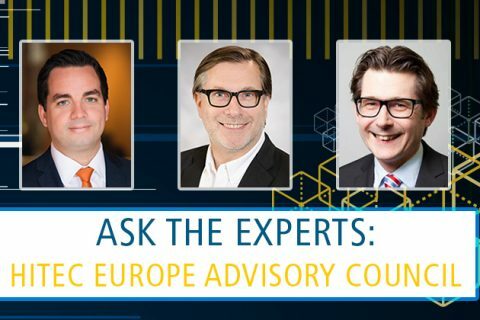 My favorites are usually the Super Sessions – they provide a lot of good information in a slightly (but not overly) extended period of time. These Shoes Were Made for Walkin’ — While I’m no Nancy Sinatra, I do suggest you bring a really comfortable pair of shoes. The floor is huge and you’ll have a ton of booths you’ll want to see. As a matter of fact – you’re going to make your Fitbit VERY happy! The Best Things in Life are Free — Beside checking out cool new technology and providers, there are a lot of fun things to check out. I heard that celebrity chef Robert Irvine is making an appearance at HITEC again. I missed him the last time and I’m not going to let that happen this time. Keep your eyes peeled for other great opportunities for booth guests and some pretty cool giveaways (hey — you have to bring something back for the kids, right!!!). One of my favorite HITEC experiences is still the autographed Warren Moon football card that I was able to give my football playing 13-year-old. …Your Right to Parrrrty – I’m going to close with a little bit of Beastie Boys here. 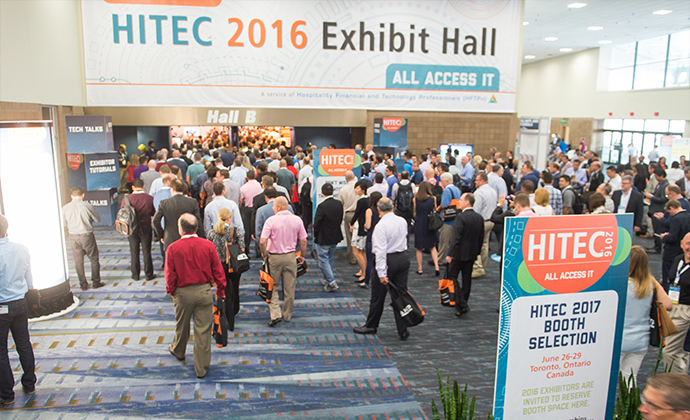 HITEC is a great opportunity to socialize, network and have a great time. Enjoy yourself, enjoy the experience and we’ll see you around the show! Let me know what you think in the comments below. Next Post:I Lost my Privacy. Can you help me Find It?